My “cooking” involves throwing a bunch of crap into some kind of carb and dousing it with butter and calling it dinner. Ok, I think I know what’s with me. THAT SH*T’S FREAKING GOOD. So, I keep doing it. 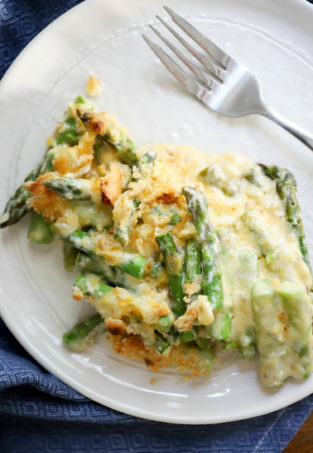 This is a REALLY nice light, vegetarian meal. 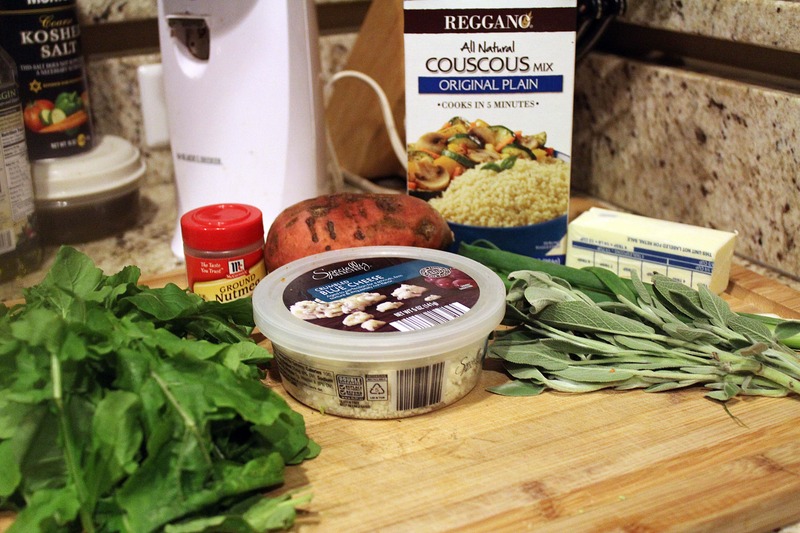 OR, dare I say….a perfect slightly-different-but-still-seasonally-appropriate Thanksgiving side dish? This, next to turkey, covered with cranberries…YEAH. That would work really well. 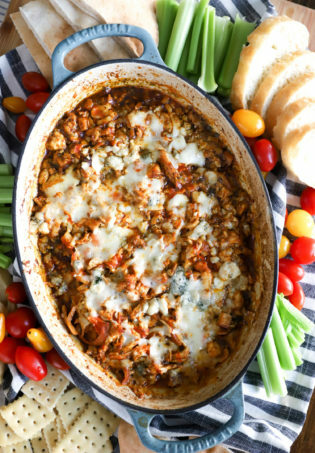 I made this for Jay and I to have for dinner, so I made enough for about 4 servings if you’re using this as a side dish. You could easily double this for a large group, though! Preheat the oven to 425F. 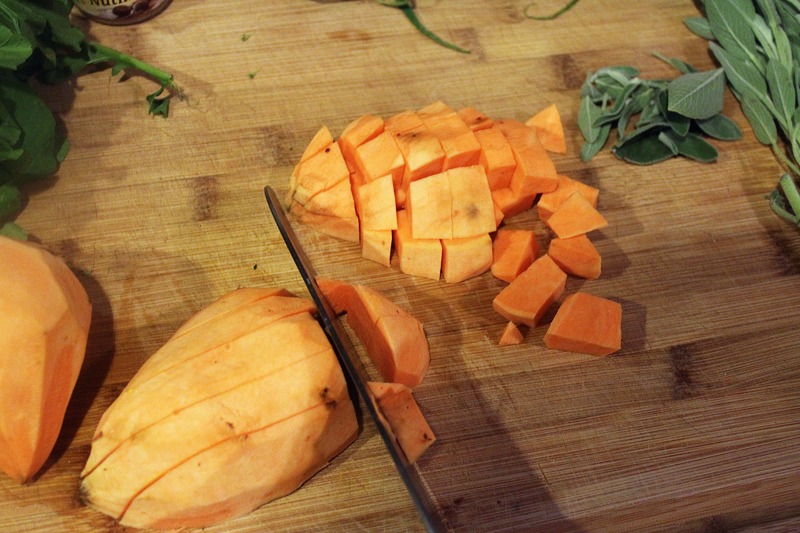 Peel the sweet potatoes, and cut them into bite sized cubes – 1/2 inch or slightly larger. 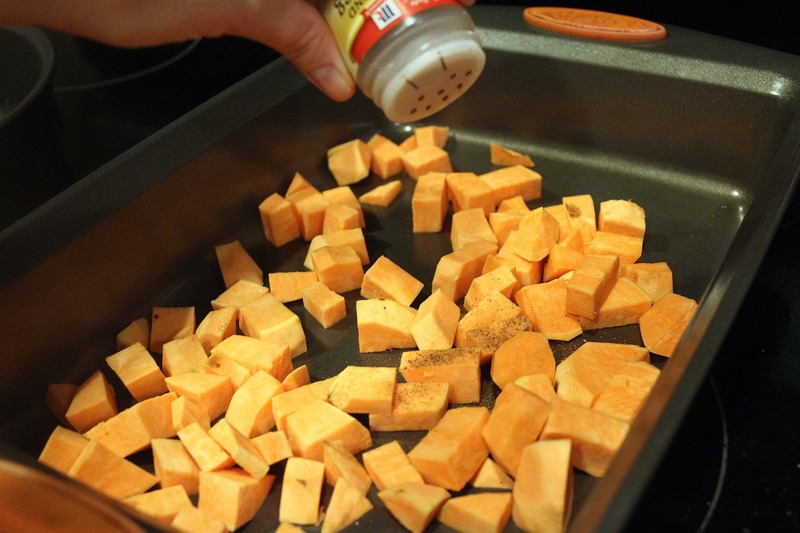 Place the potato pieces on a baking sheet, and sprinkle them lightly with salt and nutmeg. 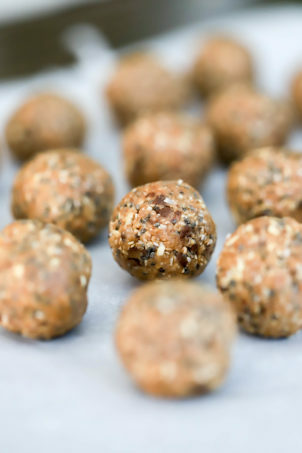 Then spray them with cooking spray, and shake the pan to coat everything evenly. 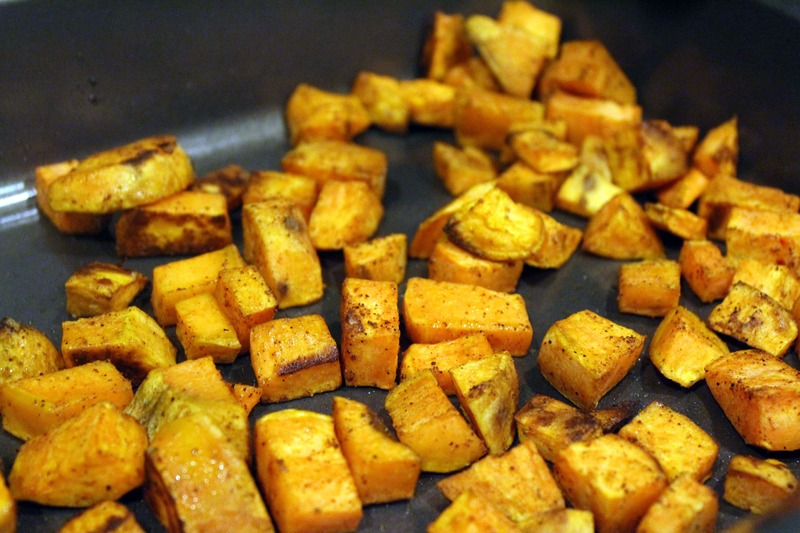 Roast the sweet potatoes for 20 – 30 minutes until they’re brown around the edges and tender when poked with a fork. While the potatoes are roasting, measure the water for the couscous, per the package directions. 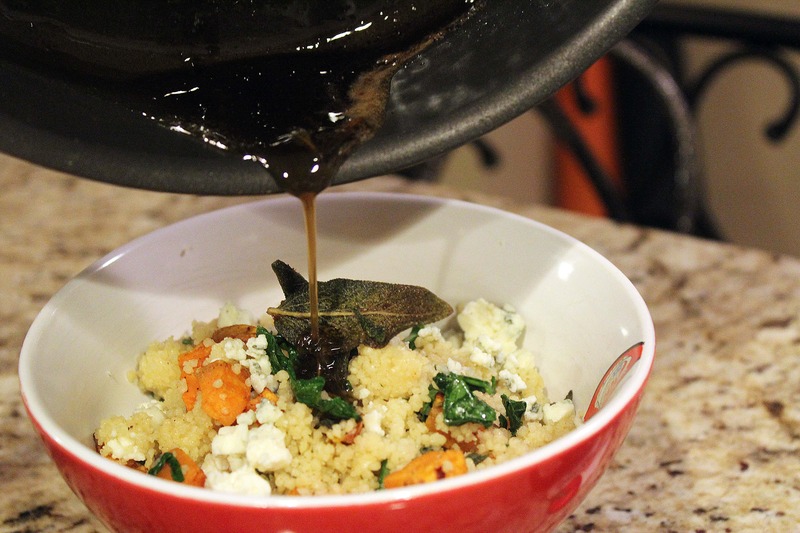 Cook the couscous completely, and leave it in the pan with the heat turned off for when we assemble the whole dish. 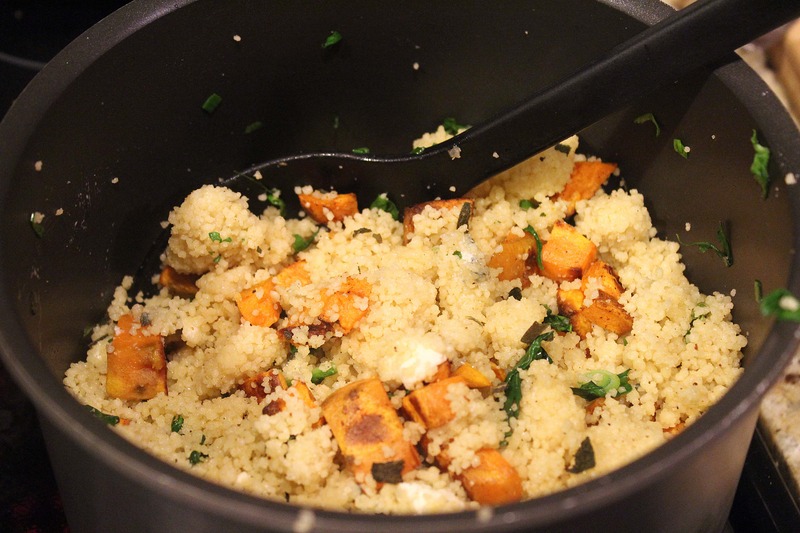 While the potatoes AND couscous are working, let’s get the rest of our ingredients ready! 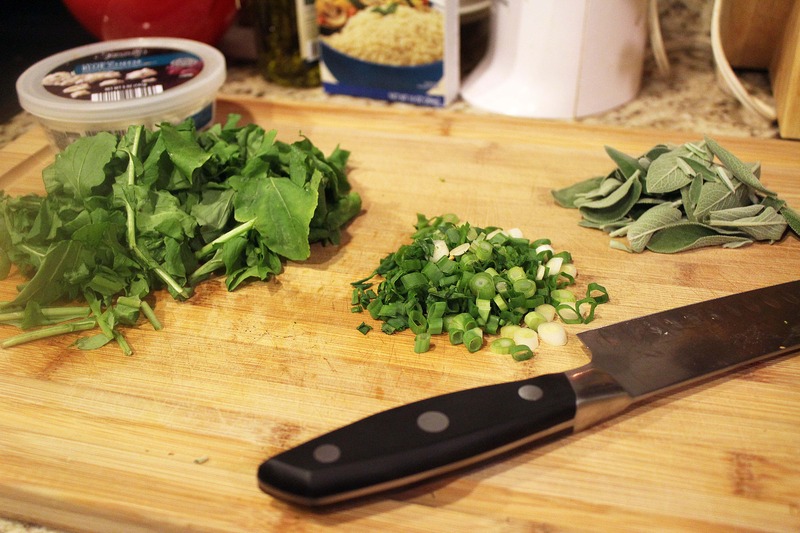 Take any large stems off the sage leaves, thinly slice the scallions, and roughly chop the arugula. 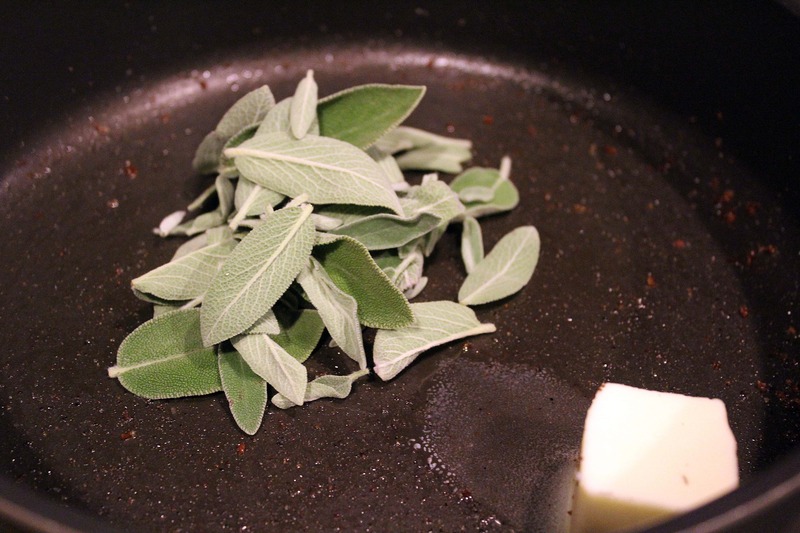 Then, heat a skillet to medium heat with the sage leaves and half the butter. 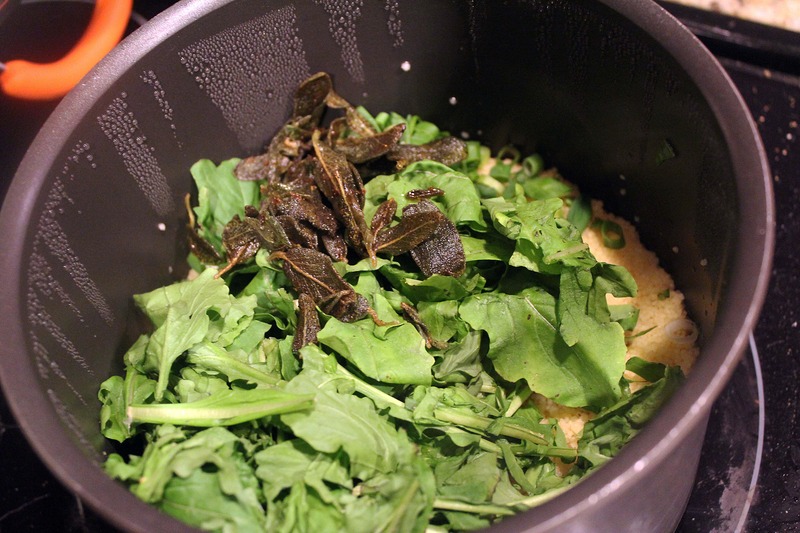 Swirl the sage leaves in the butter so they gently combine and start to get crispy – starting the butter and the sage in a cold pan is a good way to very gently bring everything to a warm temperature. Stir the butter so that it browns evenly. 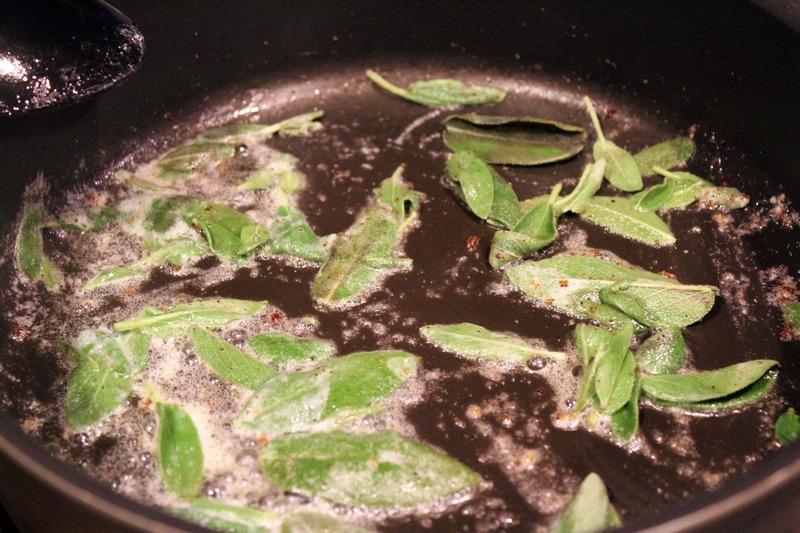 When the sage leaves are brown around the edges, remove them from the pan and add the rest of the butter. Swirl it until all the butter is slightly golden in color, then turn off the heat and continue stirring the butter for one more minute. Look – brown butter! YUM. Leave the butter in the pan with the heat turned off. Now, it’s time to assemble the whole dish! 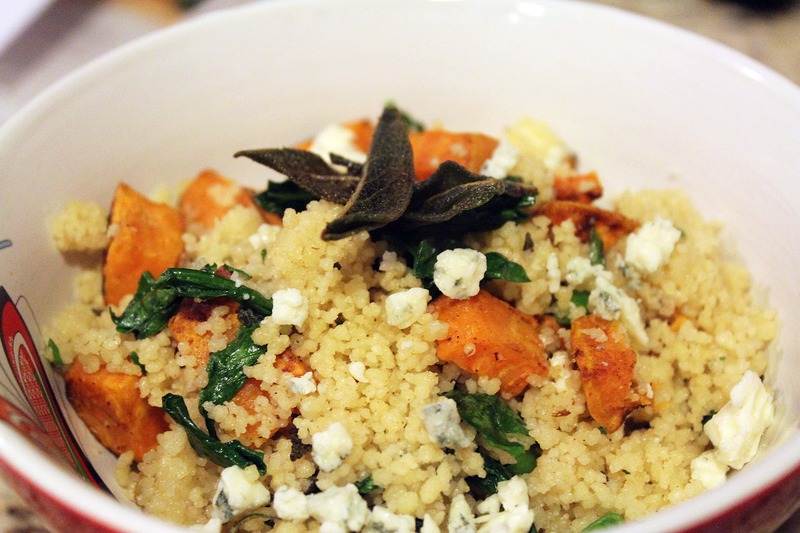 Turn the couscous back on to low heat and add the scallions and arugula. 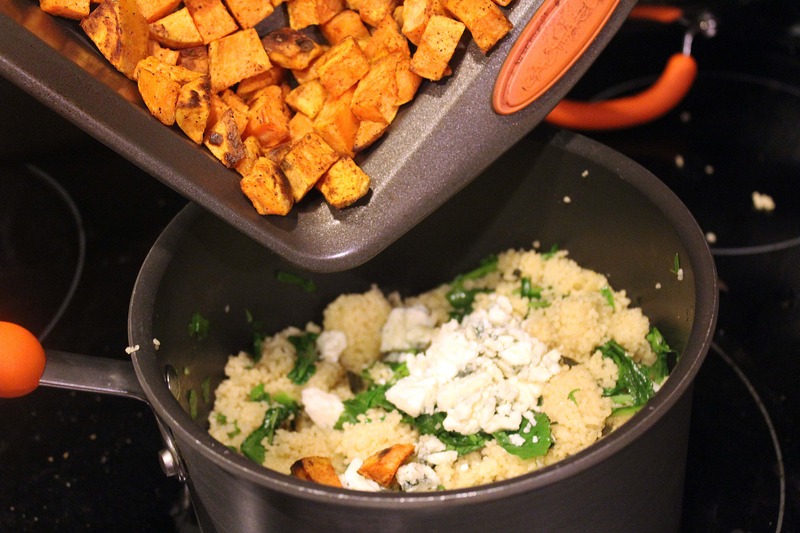 Stir until combined and the arugula starts to wilt, and then most of the sage leaves, the blue cheese, and the sweet potato chunks. Taste the mixture, and add some more salt, if you’d like. YUM. Now, if you were serving this on a large platter you could drizzle the brown butter over everything right before you served it. I did that in small bowls, though. 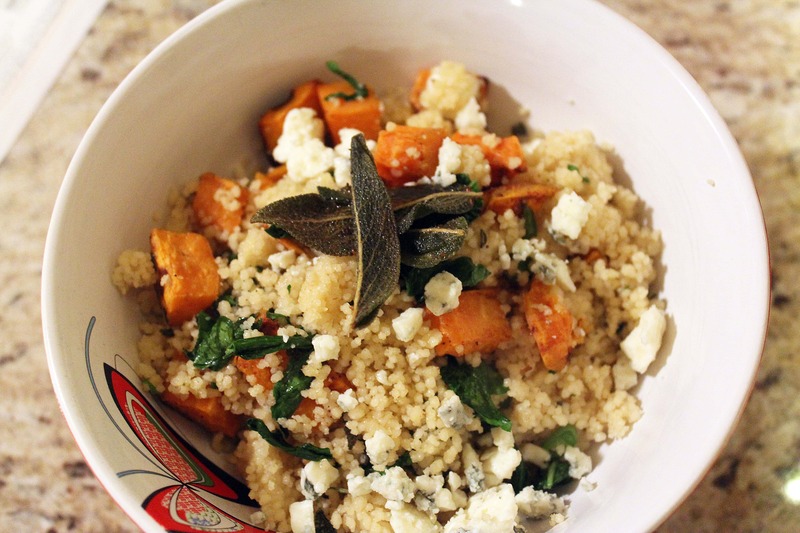 Dish out a portion, and top it with some extra sage leaves. Then drizzle the whole thing with the nutty brown butter. That’s good stuff. The nutmeg “tastes like Christmas,” as my friend Rob says, and the sage leaves and brown butter further add to the earthy flavors in this dish. It’s REALLY good, and I REALLY want you to try it right away. Enjoy this! 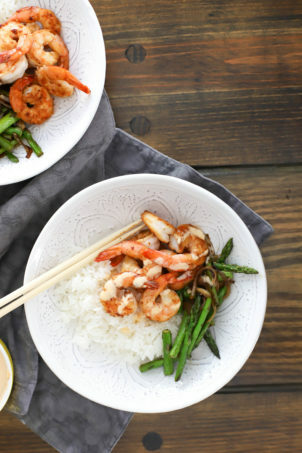 Definitely add it to your menu for next week.